If you are new to homeschooling, interested in homeschooling, or like me and just enjoy seeing what homeschooling looks like in other homes… you have come to the right place. Maybe you are starting a new year of homeschooling, or you might be at the half way point and looking for some renewed energy, excitement and ideas. So today I am sharing what I found to be helpful homeschooling information. However, If you just want to check out a day in the life homeschooling pictures we have that too. 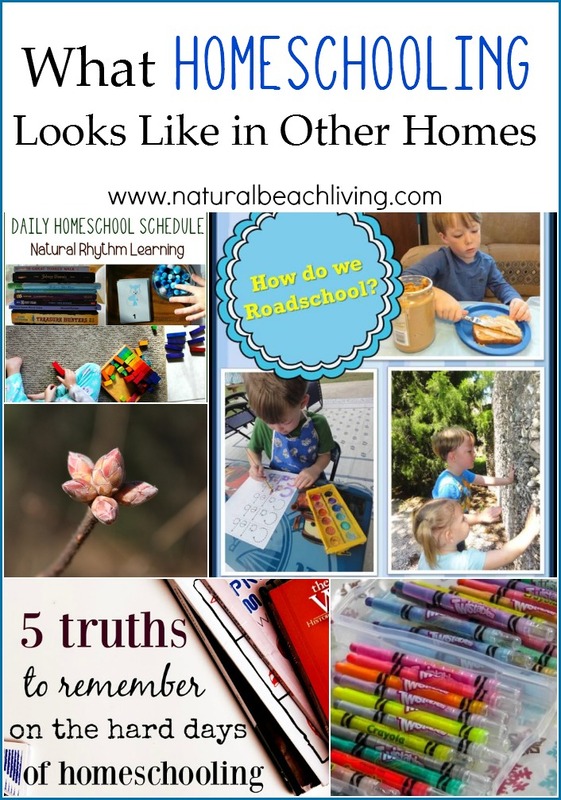 Today on Natural Beach Living we are sharing:Our Daily Homeschool ScheduleWhat homeschooling looks like here at Natural Beach Living Are you interested in Homeschooling? 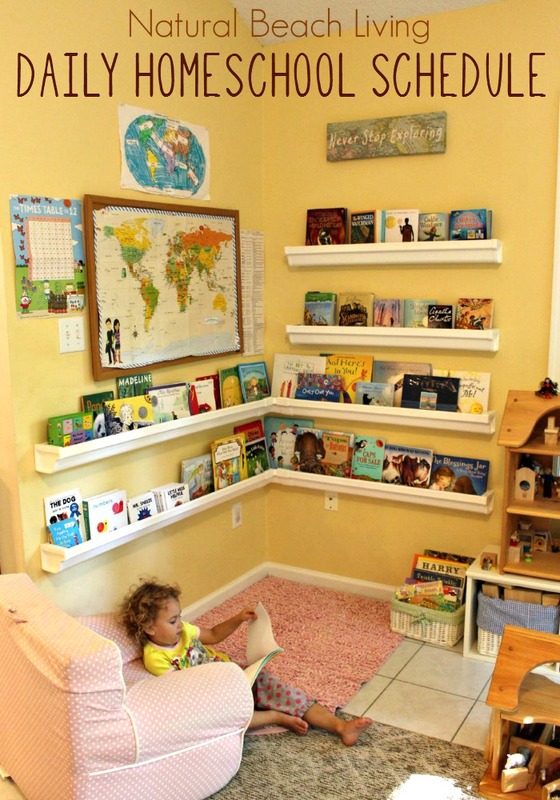 Would you love to learn about certain things that could help you out with homeschooling? Feel free to leave me a comment, e-mail me or share it on Facebook. What a helpful round up. It’s always great to see how other homeschoolers do things!! Thanks so much for featuring our homeschool organization ideas, and for hosting the linky party!! Have a blessed week!! Thanks so much for featuring my post! Hope it was helpful!